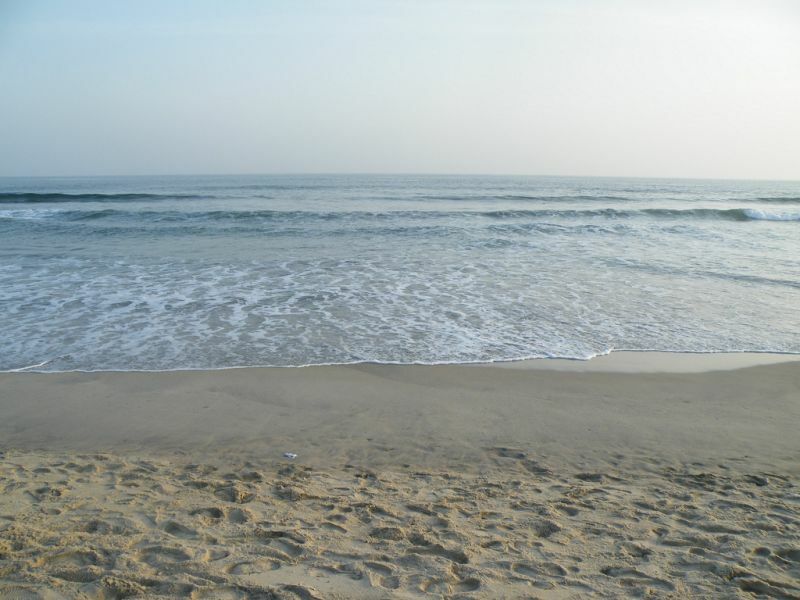 Donald, KD4UDU will be active from Liberia until 17 December 2015 as EL2DW. He is active on 20,15,10m from SSB from Monrovia. DONALD K WHEELER, 9351 Fontainebleau Blvd. B-309, MIAMI, FL 33172, USA. Liberia. 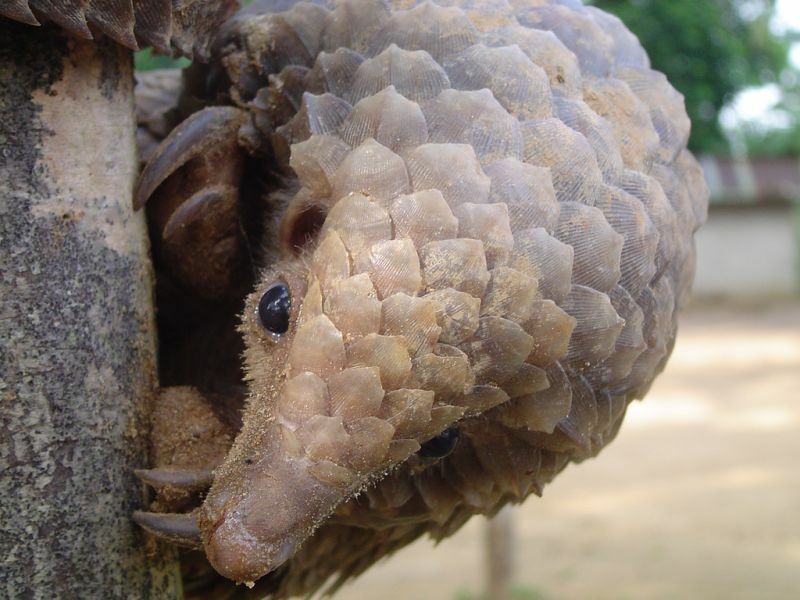 Tree Pangolin. Author - Robert Howard. Monrovia, Liberia. Author - Teri Weefur. 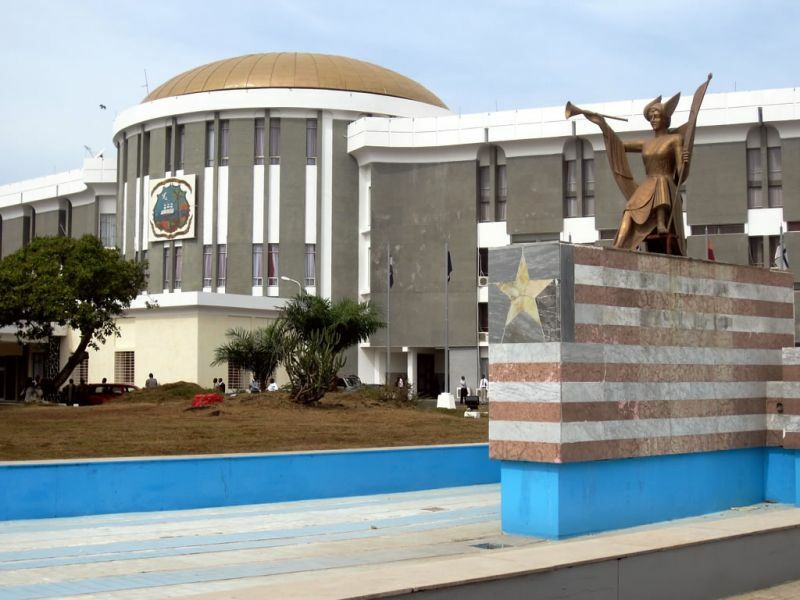 Erected in 1957, the Capitol Building in Monrovia is the seat of Liberia's bicameral legislature. Author - David Stanley. Where is Liberia located. Map.